The recent launch of Google for Jobs means that businesses have yet another option available for posting their job ads. This is yet another option to a growing list of job boards that businesses to utilise. But when there's so many job boards around, you might be asking; where should I be posting my job ads? Which boards are worth posting your job to in order to get the best candidates without breaking the bank? Let's take a look at the best ways of advertising your role. The thing about job advertisement is; there's no one answer. It's not as simple as just identifying the most popular board and posting to there. Just because a board has the largest audience, doesn't mean it has the right audience. By just posting to the few biggest job boards without considering your role and your target audience, you just end up with a hole in your pocket and an abundance of irrelevant applicants. You've got to do your research and know where your audience is before deciding which job boards to invest into. This is especially true for niche roles and industries, which often require the use of industry specific job boards that may not be an immediately obvious choice for many people. For example, if your business is in the IT sector and advertising for a Y role, you might find that people interested in that role won't be browsing Reed and Indeed. Instead they might be looking at specialist job boards like CWJobs.co.uk, as a specialist IT job board. Also remember that job boards can be local or national. If you're not open to considering candidates from other areas of the UK, you might want to focus on local job boards. This is where you'll find the highest concentration of candidates in your area. For the best quality and quantity, job boards are the way to go. But when it comes to job board size, bigger isn't always better. In addition to posting on job boards, it's always worth shouting about your opening on LinkedIn and other social media sites, especially if you've got a decent following. This is a great opportunity to be creative and really appeal to your audience without being restricted to job board etiquette. It's an opportunity to invite candidates to chat with you directly about the opportunity. Essentially, it provides a human approach to the job advertisement process, which might just net you some quality candidates. And it doesn't have to cost you anything if you don't want! While it's true that job boards are the main place to go, they're not the only place online to advertise your role. If your role is niche, you may want to consider advertising it on local websites. Many industry or region specific websites will be happy to host your job ad as a contribution to their site. These sites might not provide you with the sheer quantity of applicants that job boards will, but there's always a chance to attract a few talented local job seekers. There's quality talent to be found, but relying on sites such as this likely won't give you the breadth and variety of applicants you're after. If you want quantity as well as quality, job boards are essential. Over everything else, it's so important not to limit yourself. Don't just take the 'one and done' approach. So many businesses simply post their ad optimised to just one of the largest job boards, then wonder why they're not receiving the quality of applicants they want. Ideally, you'll want to post to several job boards. But you may be wondering; how can I do that without breaking the bank and hiking up our recruitment costs? At Hiring Wizard, we'll optimise your job ad and post it as a fully branded advertisement to a section of the UK's top job boards, both local and nation, general and industry specific. 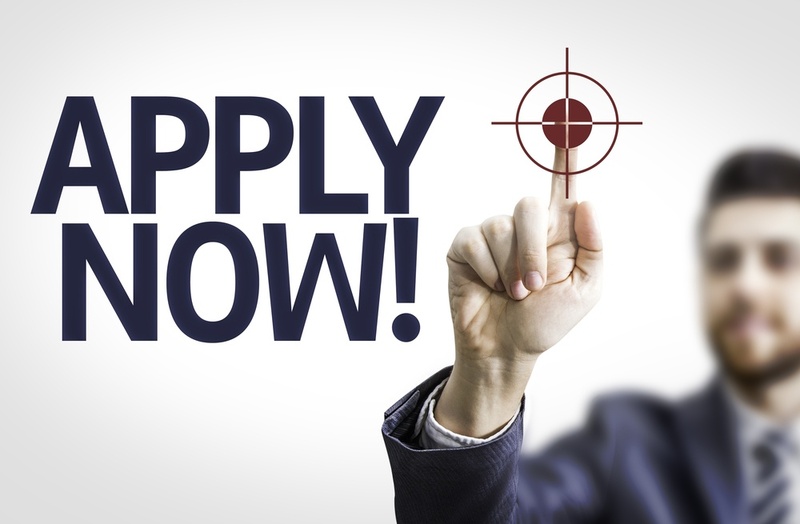 Our talented team of experts select a bespoke range of job boards to pot your ad to, ensuring you receive the highest quality and most relevant applicants possible. This is considerably cheaper than posting to job boards individually, and provides you with better quality candidates through a targeted approach. 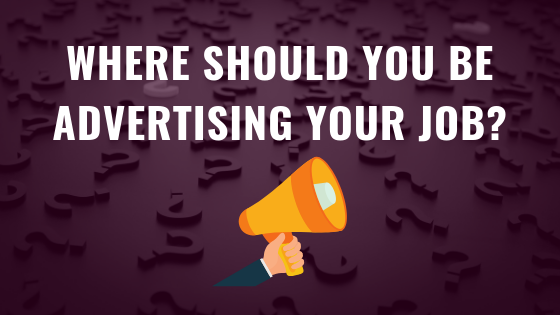 Regardless of where you're advertising your role, whether it's on major job boards or specific boards, your adverts should be high-quality, targeted, and branded. Posting your job ad to the best places possible is still no good if your ad itself isn't quality. You need to make sure your copy is appealing and informative, and that your ad stands out. You need to show your company brand with pride, really let applicants know your company and what you're all about. No matter where your ad is posted, if it isn't branded, you're missing out on some of the best talent. Ultimately, make sure to cast your net wide where possible. Remember that the top job boards are always good options to advertise your roles in order to get the most candidates, but often the very best could be hidden in more niche, industry-specific boards. Don't just take a 'one and done' approach, and make sure to proudly display your employer brand to attract the best talent to your business.